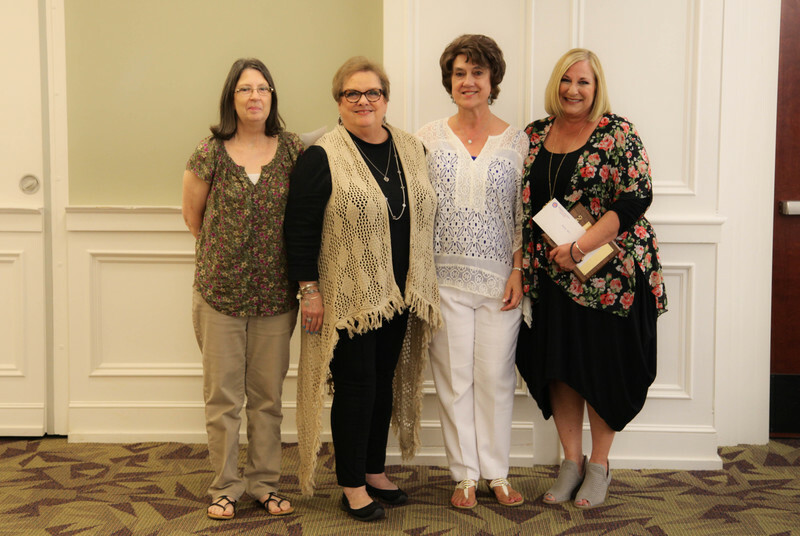 The Arkadelphia Board of Education hosted Arkadelphia Public Schools' Annual Awards Ceremony and Employee Dinner on May 25 at Ouachita Baptist University's Walker Conference Center. 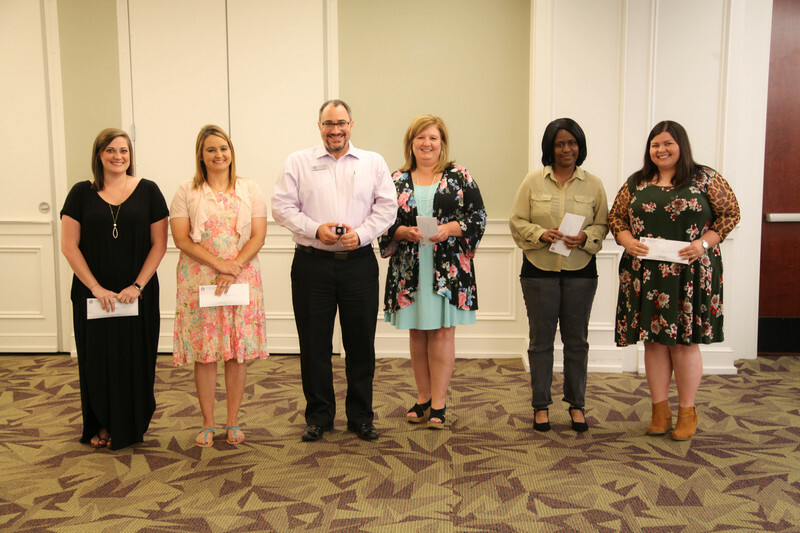 During the ceremony, Superintendent Dr. Donnie Whitten recognized current administrators, teachers, staff and faculty that have been employed at Arkadelphia Public Schools for five, 10, 15, 20 and 25 years. 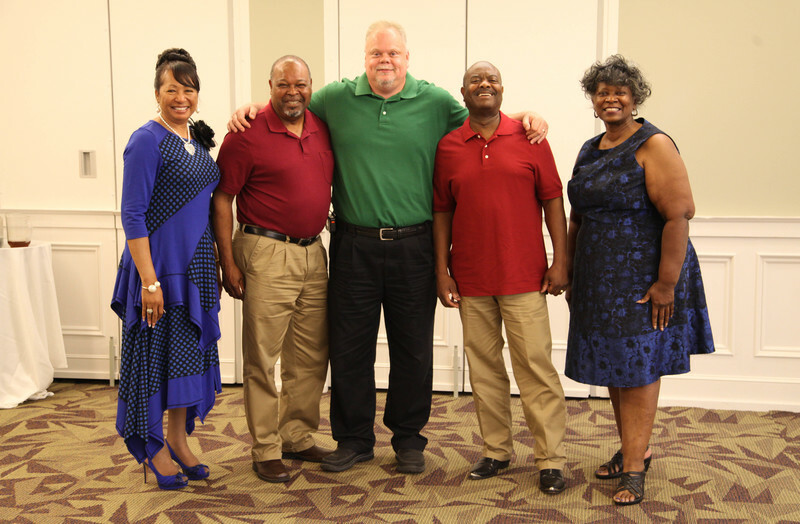 Whitten also announced this year's retirees. 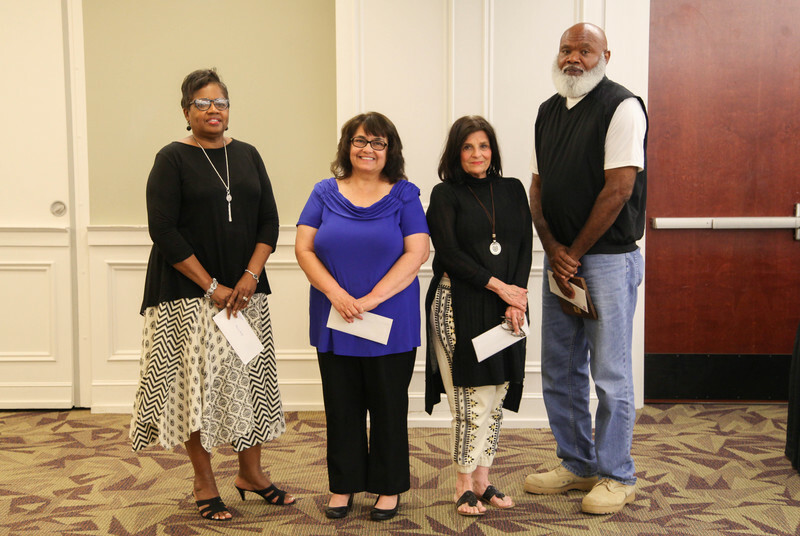 All employees recognized during the ceremony were awarded a gift for their service. 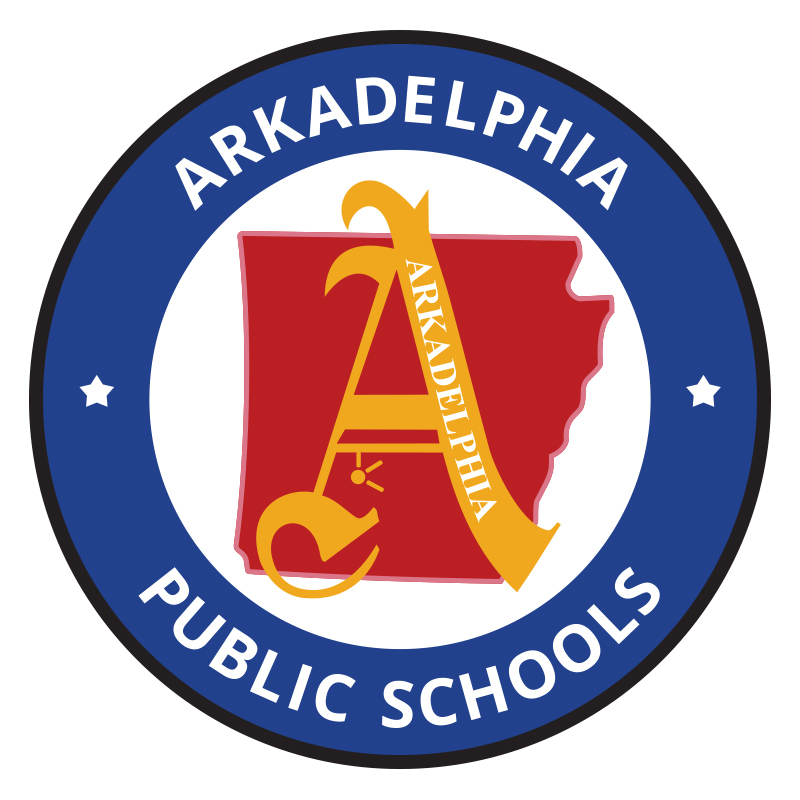 For five years of service, employees receive a Arkadelphia Public School pin. For 10 years of service, employees are presented a monogrammed plaque. 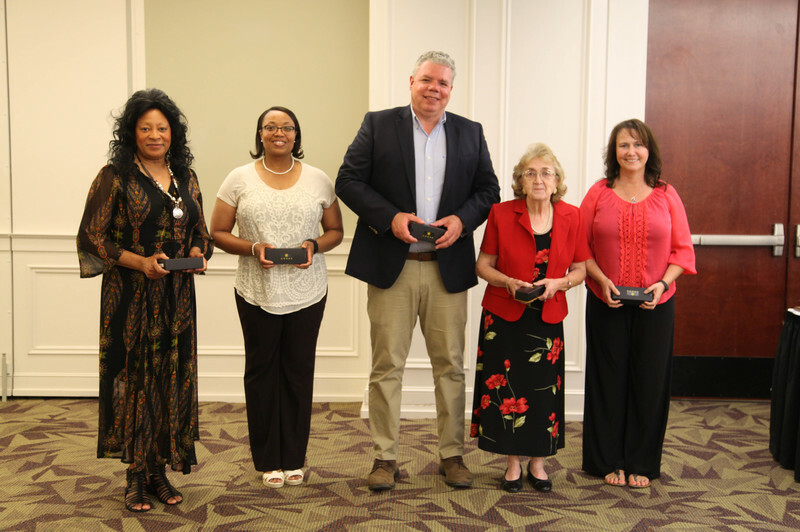 For 15 years of service, employees receive an engraved pen and pencil set. 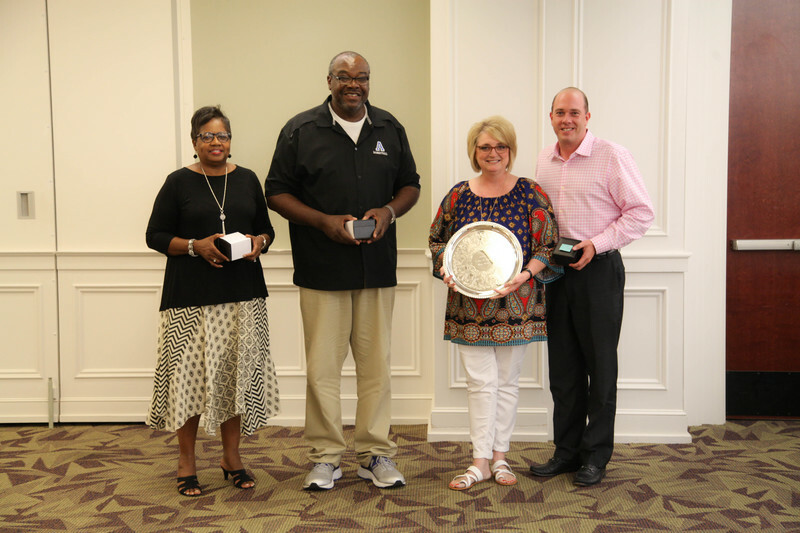 For 20 years of service, employees are given a choice between a watch or silver, engraved serving tray. Employees serving 25 years choose a gift of $200 value. Retirees that have served under 30 years are presented a plaque and a lifetime game pass to all Badger sporting events, and retirees that have served 30+ years, are awarded a gift of $350 value. 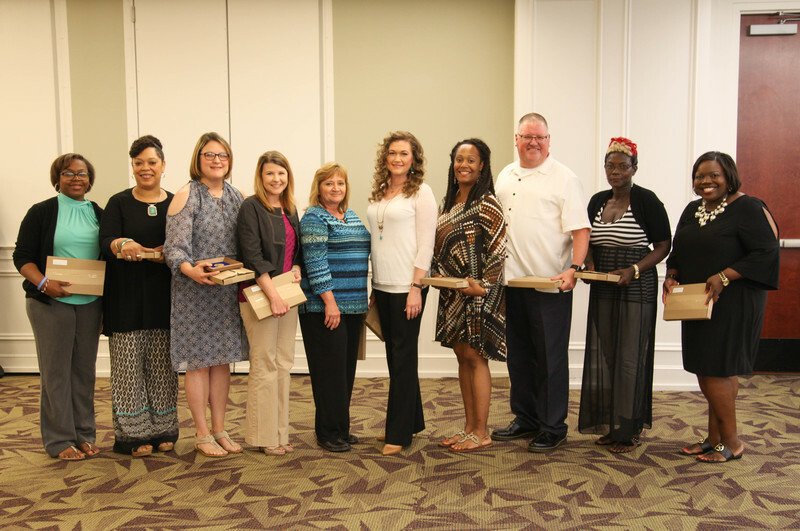 Arkadelphia Public Schools would like to thank all of the teachers and staff recognized at the Annual Awards Ceremony and Employee Dinner for their service and commitment to our district. It has been an outstanding 2016-17 school year, and we can't wait for next year!